GreenPro Locksmith offers 24 Hour emergency door lock rekeying in Atlanta, Roswell, Chamblee, Sandy Springs, Dunwoody, Norcross, Lawrenceville, Brookhaven, Tucker, Smyrna and all surrounding areas. GreenPro Locksmith offers 24 Hour emergency door lock rekeying in Atlanta, Roswell, Chamblee, Sandy Springs, Dunwoody, Norcross, Lawrenceville, Brookhaven, Tucker, Smyrna and all surrounding areas. If you’re not the homeowner or first occupant of a building, you really cannot tell if someone else does not have a copy of your key. And this is why you need rekeying your door key. Call us now at 404-609-1773 to schedule rekeying in Atlanta area. Rekeying your locks to stay safe is the smartest decision to take and Doing it, with a professional like GreenPro locksmith at a fractional cost is fantastic. This is because we have the best rekey service technicians in Atlanta. 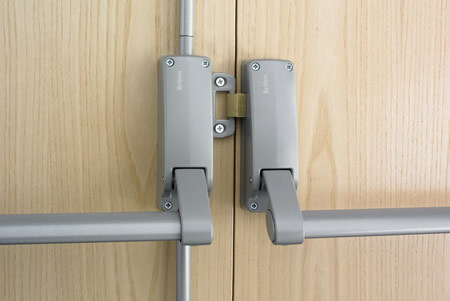 Meanwhile there are different rekeying kits, it varies depending on the brand of lock you use in your home, our services stations in Atlanta is equipped with top kits for all lock brand to help with your door rekeying. And yes! 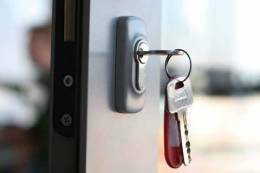 GreenPro locksmith, is Atlanta most respected locksmith service, and will be proud to be your professional lock rekey expert. At GreenPro locksmith, your lock is reset to work with an entirely new key cut, this does not imply that the deadbolt, knobs and hardware’s will be replaced, we actually don’t need to replace but the internal mechanism that accepts the key. More Reasons why you need to Rekey. There are several reasons why you may need to rekey your locks, below are few of them. Rekeying your lock is not as difficult as it may seem, at least to professional or experienced locksmiths from GreenPro locksmith. It is very important that the process of doing the rekeying is effective and ensures that the lock is able to function well and protect your home, and your valuables. Unfortunately, very few homeowners are aware that the system of rekeying is cost effective than changing the locks. Interestingly our professionals at GreenPro locksmith are ready to help you with rekeying your locks in no time. As a result of the different nature of different locks in the market some, can be rekeyed faster than the others. While there are locks with deadbolt, we may have another with doorknob locks which are trickier to rekey. The more reason why you need a professional rekey technician to help you. 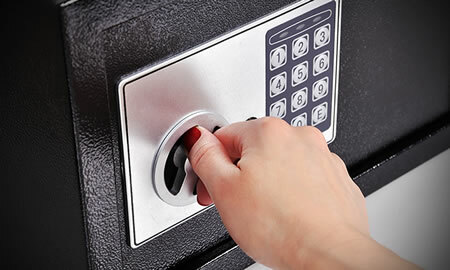 Our experts at GreenPro locksmith are exposed to this variability and are aware of the most needed task at hand anytime. Why worry when our services are relatively cheap and are always available for you anywhere in Atlanta. The rekeying process is far better and faster when it is done by an expert at GreenPro locksmith. Sometimes it may appear very simple on paper to rekey your lock especially if you are conversant with the basics of working for a pin-tumbler lock system. 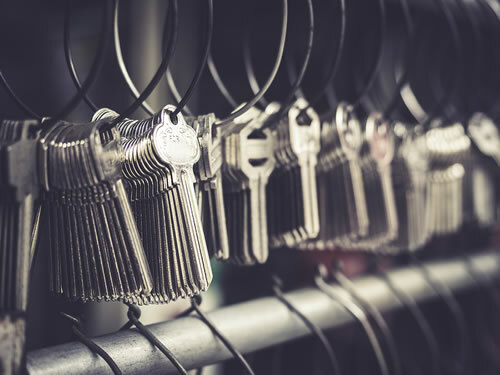 However, the reality of this service is that you may end up damaging the whole key lock system if any of the process needed is handled wrongly and of course this could result in more cost as you may need to replace the whole lock system. It is therefore recommended that you leave these services to experienced professionals here at GreenPro locksmith to help you rekey your door efficiently and expertly in Atlanta and the following locations: Chamblee, Brookhaven, Norcross, Tucker, Smyrna, Dunwoody, Lawrenceville, Roswell, Sandy Springs, and all other surrounding areas. As a professional, your priority should be to meet up with every appointment but being locked out of your car is something you can’t anticipate. However, regardless of what we want or think, sometimes, we may not be able to stop such situations from happening.